Now a days people are very crazy about cars and want their car to-be fully loaded with features and have the best style all over the town. 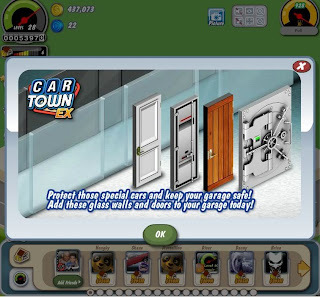 So you can use your ideas of a perfect garage for the cars in this game and can become the famous garage master. You have to satisfy your customer and build your garage so that more customer will get attracted towards your garage. Take a look at the steps to play the game and tips which are going to help you in this game. Click on the play game button to start the game and wait for the game to load. Now you will see the command given by rusty who will help you to build your garage of your dream. You will see the cars outside your garage when you click on it they will ask you to do a job and pay you for the good job. Finish the job on time and take your money and move towards the new customer. 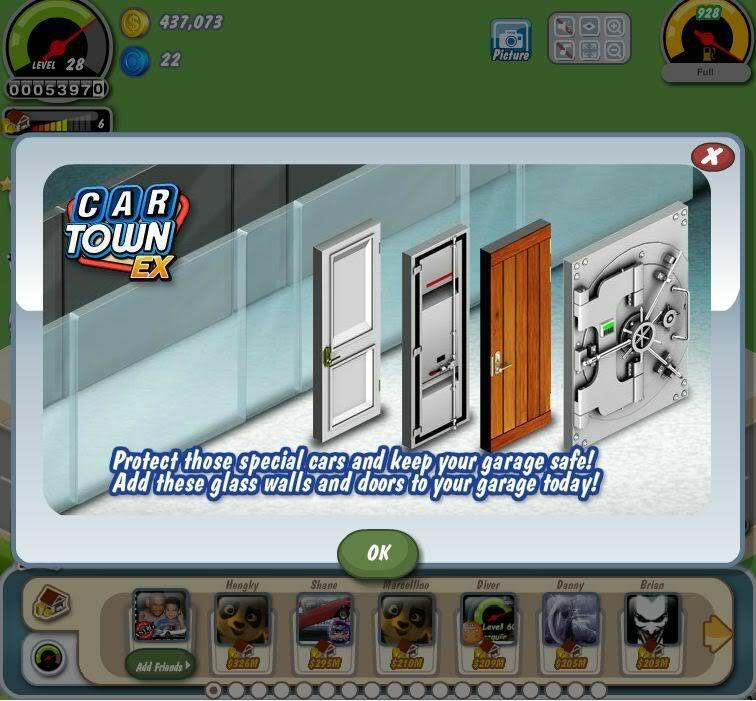 In Car Town EX game you have a car and you have to customize it make it look better and give this car features so that it can give the best performance to win money for you. You will get challenge for a race and you have to use your car and you have to follow these steps to get the highest score and beat your opponent. When you click on race button you will see a wheel with start written over it. Click on start and your car will start and again click on it turn the green light on. Now you have to click on the green light before it crosses the small patch of green light on the wheel otherwise you have to lose some points. In this way you can win the race and gain lots of money and respect in your town. You can modify your car by clicking on it and then going to the customize option and add the features according to your need. You can see the left side panel in which there are options which shows your mission and weekend challenge which will take you to new heights. You can upgrade your garage by clicking on edit garage where you can place barriers and can spread your garage area over a larger volume so that you can manage multiple customers at a time. You have add more friends and then you can hire them to do your task so that you can challenge the opponents and win more number of races which will earn you large number of coins to upgrade your garage. You have to do your job in time otherwise your work will expire and customer will not pay any money for your work. Always keep yourself update with the latest mission which will help you to grow faster. Upgrade yourself as soon as possible and increase the number of friends you are playing with. 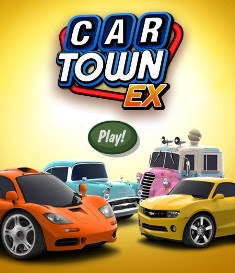 Car Town Ex game has many more features which will attract you and if you are crazy for cars and races than this the best game for you. You can buy your own car and can make it in your way so that it is different and faster than all other cars in the town. You can use the GPS to spot the hot places for races which will give you experience of need for speed game. You can choose your opponent and call them for the race and then beat them to gain a respectful and powerful place in whole town. So enjoy this crazy car game and share your experience with all your friends.